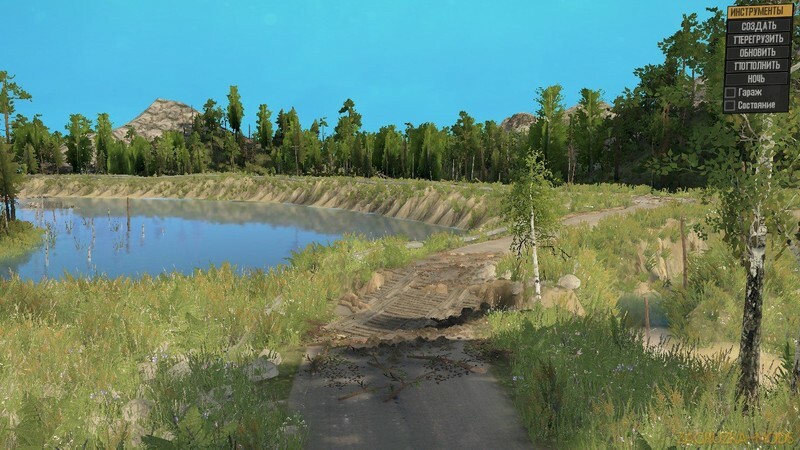 Ete Pluvieux Map v1.0 (v06.03.18) for SpinTires: MudRunner game. 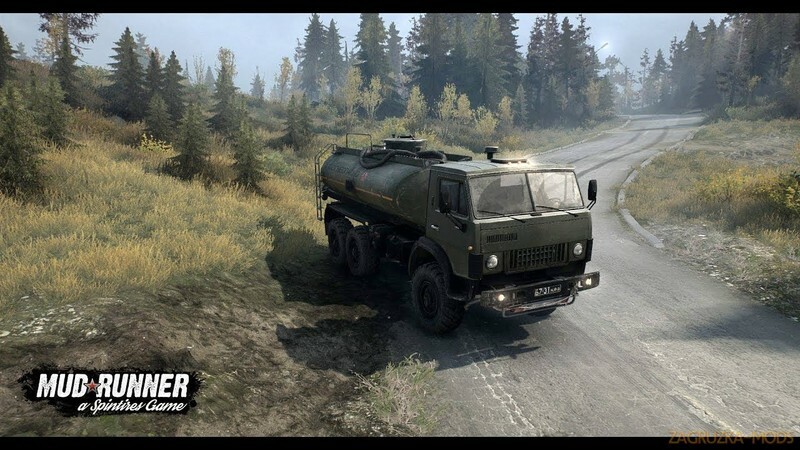 A great addition added to the game Spintires MudRunner is Ete Pluvieux Map for v06.03.18 game version, which can be downloaded for free and without registration. You can also see other fashion from the category maps for Spintires or go to the main section Spintires games. Our new French friend was sent to a new forest plot, at the end of a rainy summer (ete pluvieux). There he was to resume (after heavy rains) the working capacity of the garage and ensure the efficiency of the sawmill. 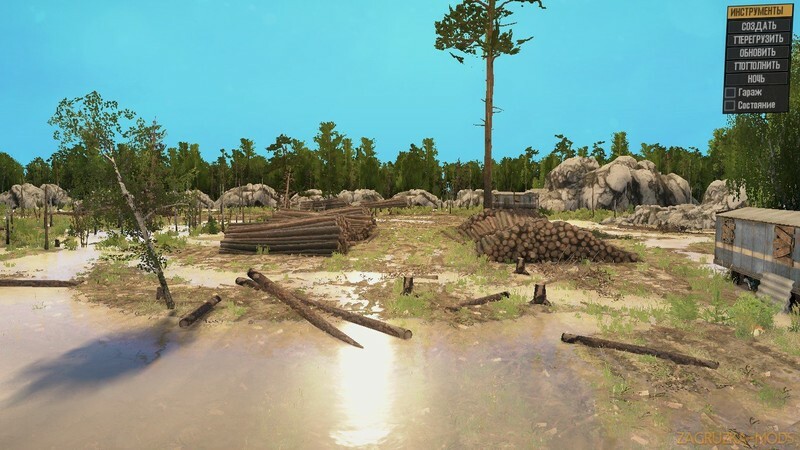 - Download mod map "Ete Pluvieux Map" and unpack.